This is the final day BOSS, part 3 of my Mafia Romance trilogy Made Man is on sale for 99 CENTS! I stepped closer, ready to pull the trigger. I didn’t care what his excuse was. I wanted him dead for hurting the woman I loved. The final part of the Made Man trilogy. I met him as Dante Gambino, Soldier. I was engaged to Dante Gambino, Capo. And now I’m going to marry Dante Gambino, Boss. But to me, he’s just the man I love. My father was killed and now Gia’s been taken. I’ve killed before and I’ll do it again. I’ll do anything to get her back. I loved writing Dante’s world and already miss his family. Because of that I will be starting a novel series following the brothers and sister of Dante Gambino. The first book will be Sonny Gambino’s story and I can’t wait to start writing it! I’m thinking that could be out as early as this winter. My next book will be Wolf at Her Door, a werewolf romance. That will take place in Leeds Point, NJ just like my other shape shifter romances from The Crane Curse. Wolf at Her Door will be available next month. 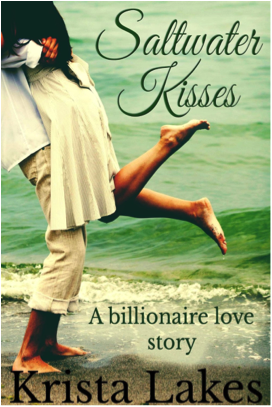 After that will be the billionaire romance, Second Chance. If you’ve read His Every Whim, that will have Tara’s story. Second Chance will be available in October 2014. 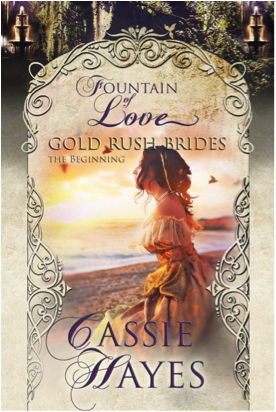 It is the second Canyon Cove book after No Regrets. 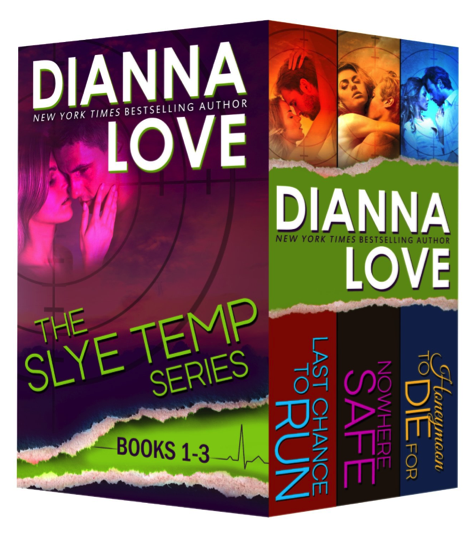 Summer Fling Sale and Giveaway July 17-20 — 99 Cents Romance Books! This weekend only, July 17-20 some author friends of mine decided to get together and have a big sale and giveaway! Below you’ll find a great selection of romance for only 99 cents including my billionaire romance novel No Regrets. There’s something for everyone, even a couple of boxed sets (at the bottom of this page) plus Meeting Trouble by Emme Rollins is FREE! Visit this Rafflecopter link for our awesome giveaway. The prizes include: Amazon Prime membership, a $50 Amazon gift card, $25 Amazon gift cards, or $10 Amazon gift cards. Second Chance (Tara’s story from His Every Whim), the second Canyon Cove billionaire romance novel is coming out this September. To celebrate, I had the cover to No Regrets redone and I absolutely love it! If you haven’t read No Regrets, it is on sale from July 17 – 20 for only 99 cents! I’m sorry about the delay for Capo and Boss, let me explain what happened. While I was working Boss, I realized that something was missing from Capo. I felt like I needed more from a character and since I didn’t feel like it was in Capo, I decided to rewrite the story instead of publishing what I had. I think Capo is a much better story than it was before, and I hope you enjoy it! 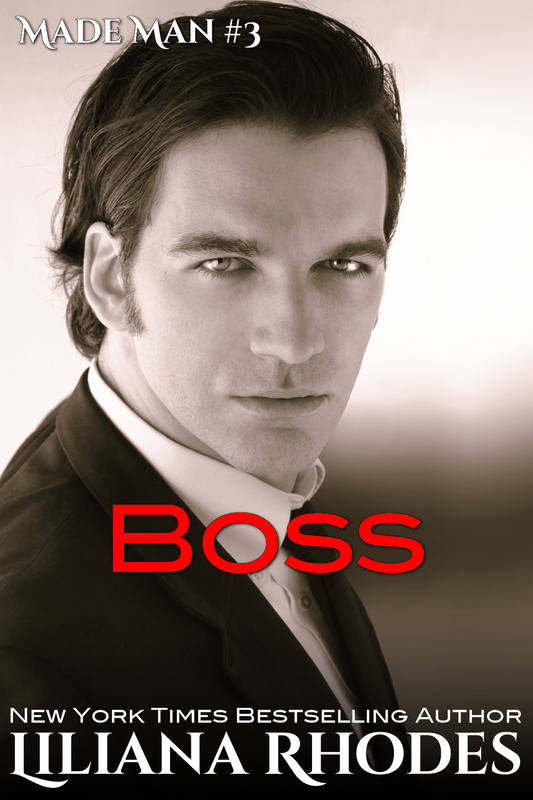 Boss will be published in August. Right now I’m planning on the beginning of August, tentatively the 7th, but I will post when I have a better idea. Later in the fall I will debut a new novel series featuring characters from Made Man. 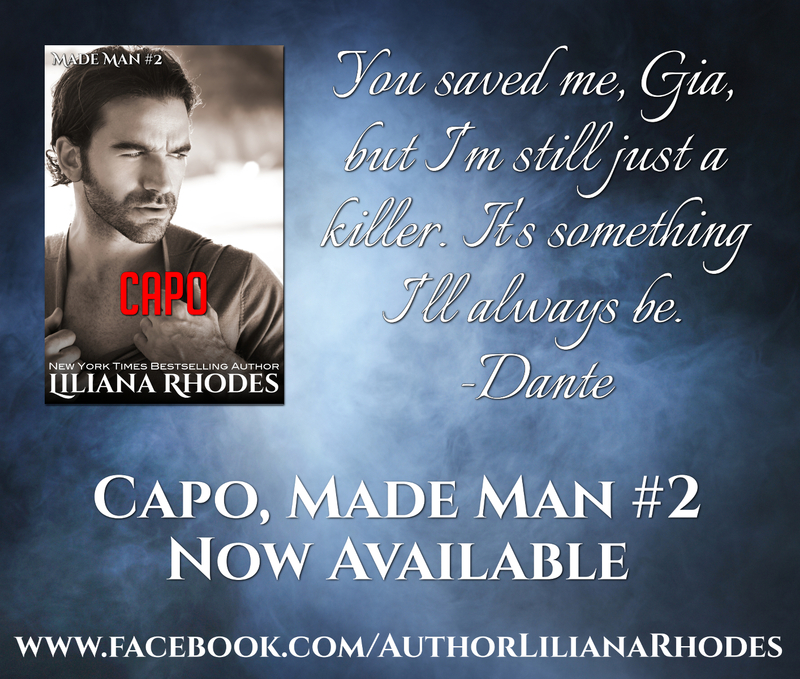 Each novel will be about a different sibling of Dante Gambino, the main character in Made Man. After the Made Man trilogy is complete, I will be finishing a werewolf shifter romance named Wolf at Her Door. This will have a Scottish werewolf who has to make the love of his life fall in love with him. Wolf at Her Door will be released at the end of August and will be novel length. 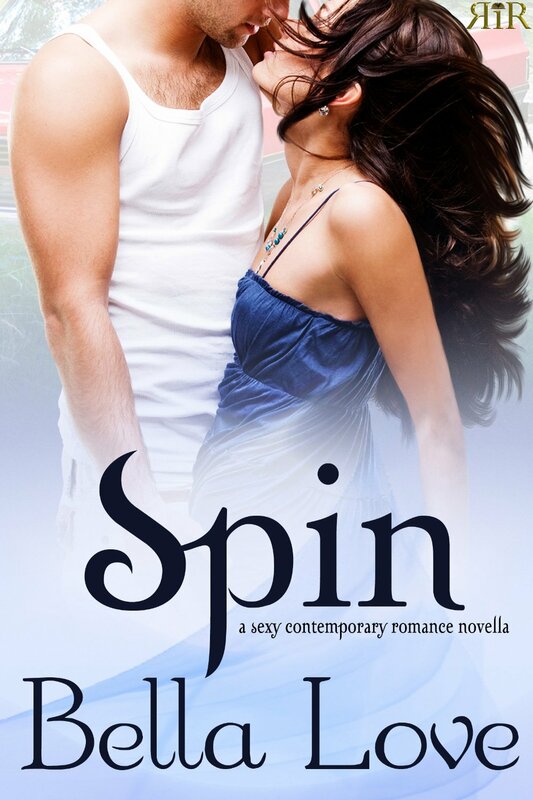 In early September I will be releasing a currently untitled novella that brings back the characters of Ashley, Xander, and Tara from His Every Whim. This will be a standalone story about Ashley’s cousin who falls in love with an MMA fighter with a bad past. Coming at the end of September is Second Chance, the second book in the Canyon Cove series. If you read His Every Whim, you might remember Tara who took care of Xander’s horses. Second Chance will have Tara’s story of meeting her first love, the billionaire Mason Abernathy years after he broke her heart. I’m looking forward to sharing all these stories with you! I’ll post excerpts and more information on them as they get closer to their publishing dates. If you want to know what’s going on with me, visit me on Facebook or at my website! You can also sign up for my newsletter to get updates on all my new releases and more! I know I’ve been behind with new releases since my move, but I swear I’m working on catching up on that. That’s why I’m planning on having both Capo and Boss released this month! Thank you so much for all of your patience and support! I’m really excited about this series and can’t wait to share it with you. Capo will be released on Friday, June 13th…Yep, Friday the 13th. Boss will be released two weeks later on June 27th. I’ll post an excerpt to Capo later this week on my Facebook page. I’m always around if you ever have a question about any of my books. If you want to be one of the first to find out when Capo is released, then sign up for my email newsletter.